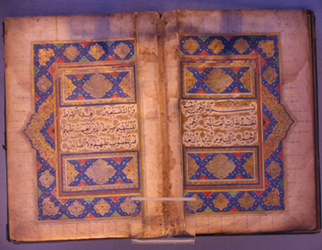 Computer graphics techniques and methods for presenting virtual reality are increasingly being used for inventing new concepts in presenting cultural heritage objects and interesting sites. Bosnia and Herzegovina is very rich in cultural heritage sites. 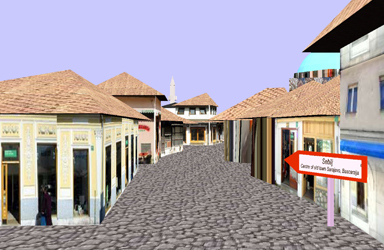 In this paper we will present the basic concepts of creating digital 3D postcards and show five examples of Bosnian cultural heritage sites used for demonstrating the applicability of such 3D postcards.